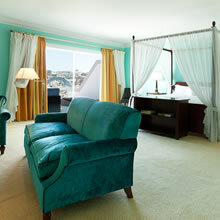 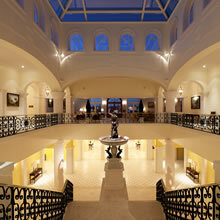 Member of the prestigious Relais & Châteaux collection of hotels and distinguished with a Michelin Star for its restaurant under the direction of Chef Ricardo Costa, The Yeatman Hotel in Porto is a unique and distinctive landmark in the world of classic luxury hotels. 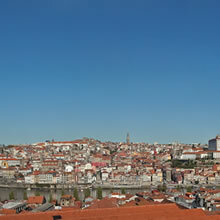 Oporto (or Porto, as it is known locally), is the city in Northern Portugal which gave its name to Port wine, and has been the home of British wine shippers and their families for over three centuries. 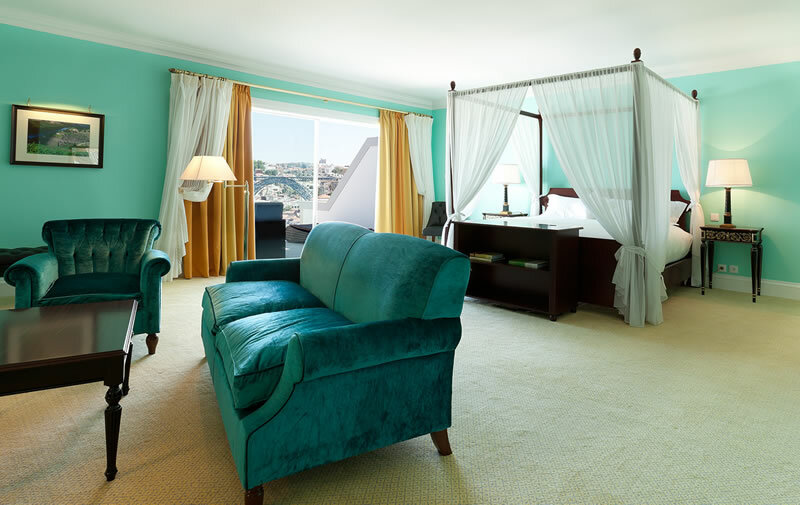 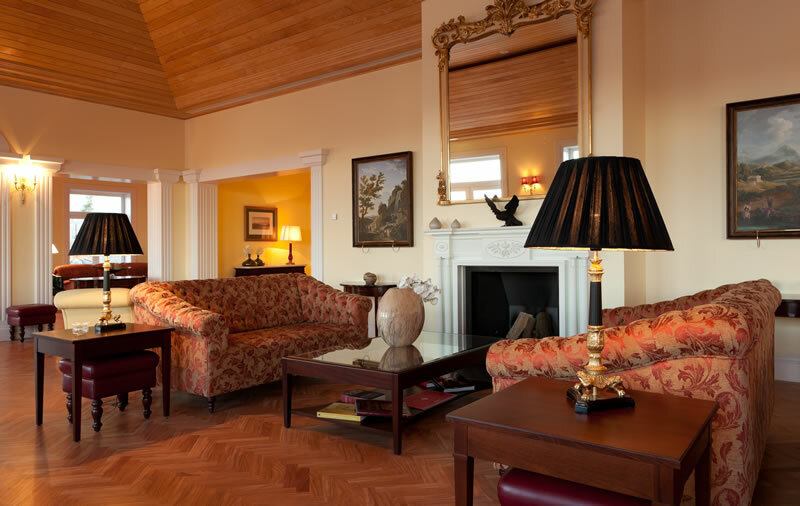 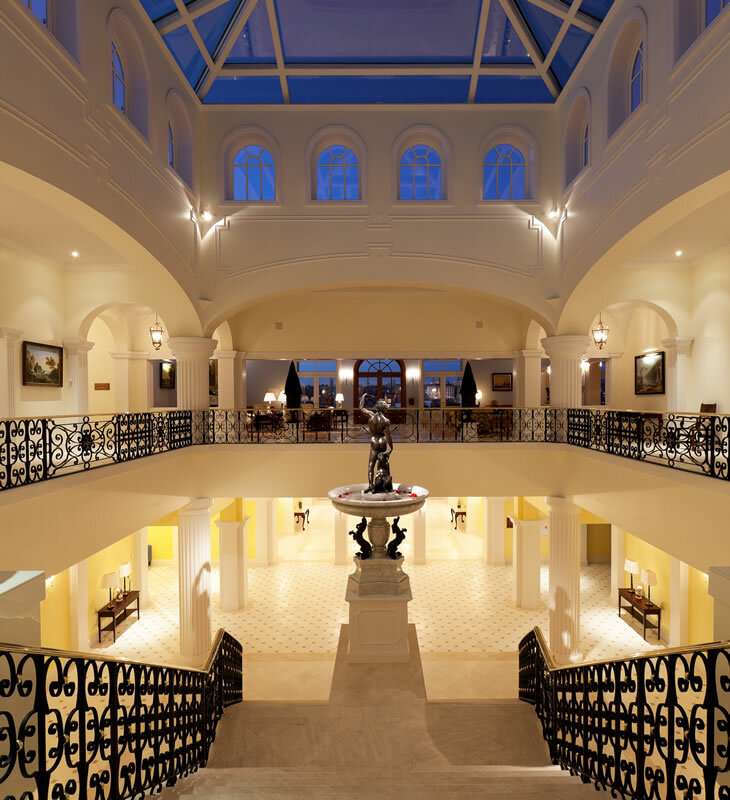 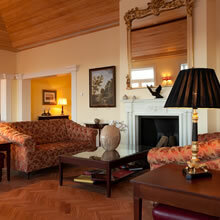 Inspired by this heritage, The Yeatman Hotel blends the finest Portuguese traditions of hospitality with a uniquely British flair for understated and stylish comfort. 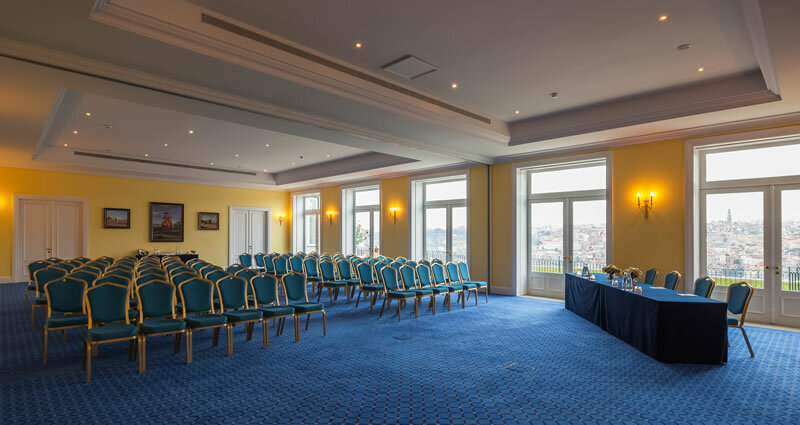 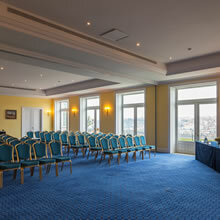 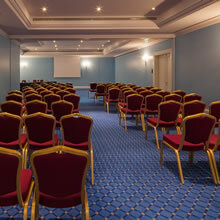 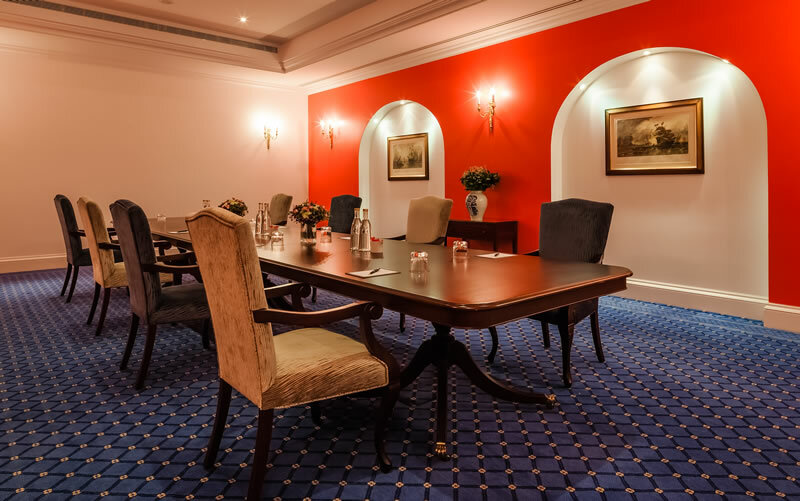 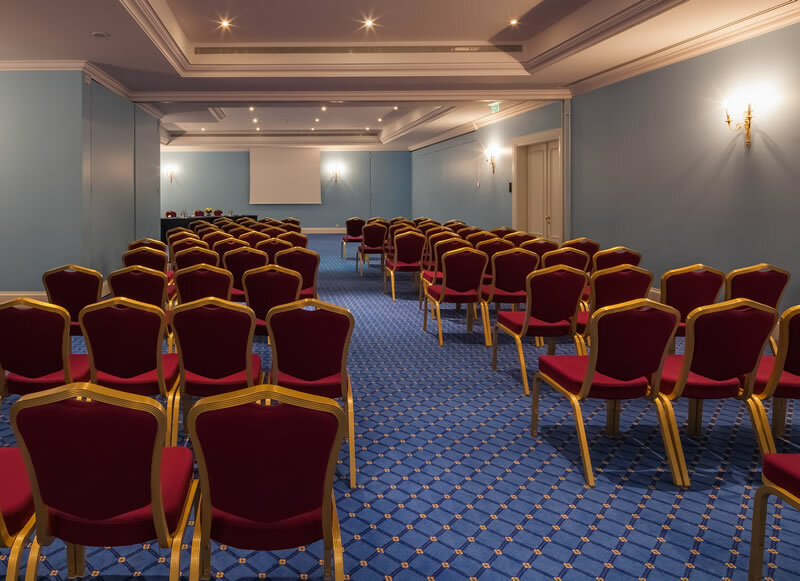 Eleven meeting and event rooms of various sizes are available, supported by the latest audiovisual and communications technology, a comprehensive catering service and a professional team of dedicated Event coordinators. 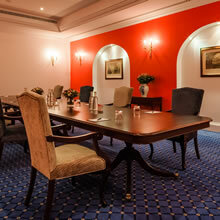 Visitors have the convenience of an indoor car park with direct access to the hotel and the services of a Business Centre.